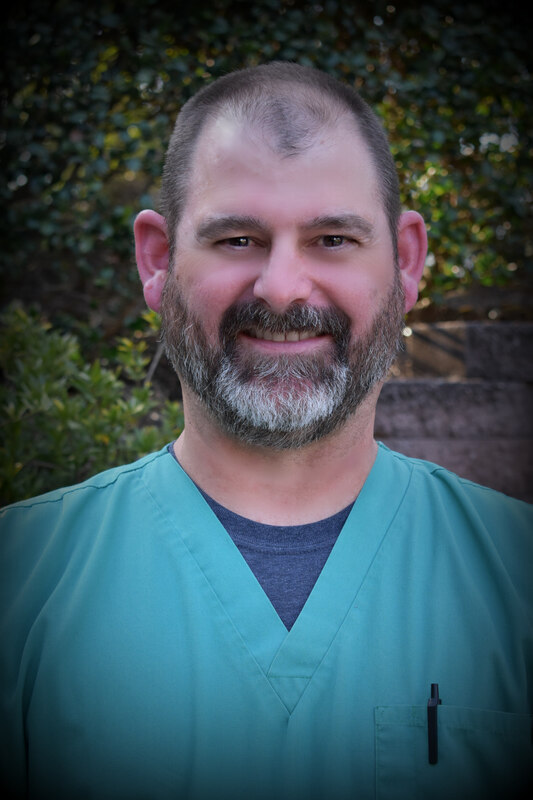 Kevin Elliott, Doctor of Veterinary Medicine, has been with the clinic since 1998. He received his Bachelor of Science from Wofford College and graduated from the University of Georgia College of Veterinary Medicine. Dr. Elliott’s family has three dogs, a cat, and a corn snake. He once had a small role as a veterinarian in a TV pilot (that never made it to the air). He appreciates the opportunity to really make a difference for pets and owners in their time of need.